Kolisch Hartwell is an award-winning IP law firm, recognized for 65 years of professional excellence and intellectual property experience. Our attorneys have appeared at least 35 times before the U.S. Circuit Courts of Appeal or higher, including three appearances before the United States Supreme Court – a particularly noteworthy achievement for a firm of our size. 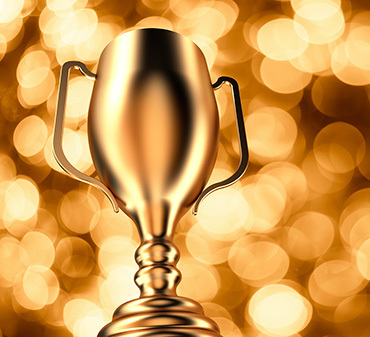 Our attorney group is comprised of multiple award-winners, including team members who have been honored as repeat “Rising Stars” according to Oregon Super Lawyers, placing them in the top 2.5% of Oregon attorneys. Please visit our attorney biographies to view more individual awards.